Important victories in Massachusetts, but much more work ahead of us. 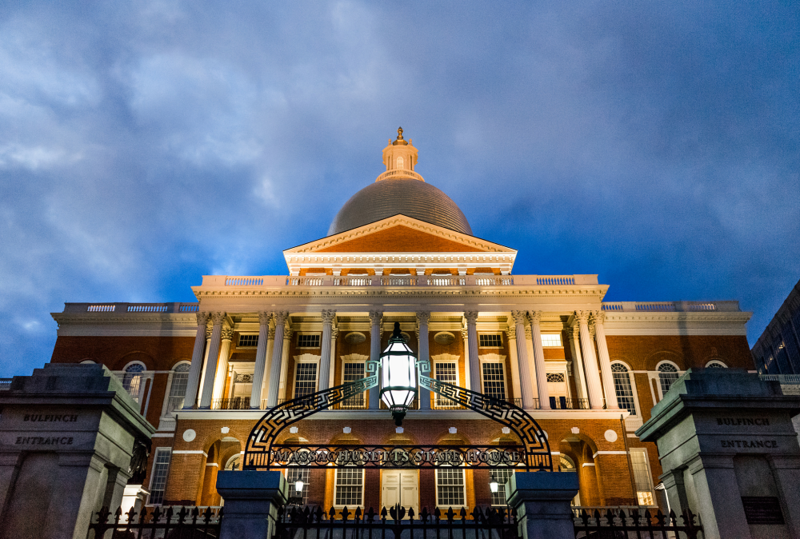 The Massachusetts legislative session ended on July 31st. Overall, it was a controversial session that has been characterized as much by what didn’t happen as by what did. The two environmental actions taken by the legislature this session were environmental justice funding in the state budget, and a compromise clean energy bill. They also passed an environmental bond bill, but it is not clear how much it will raise and what impacts it will have. The environmental justice language in the budget is a huge win in Massachusetts. The budget requires Baker’s environmental office to hire a full time Environmental Justice Director, and have that person coordinate a study on how environmental hazards disproportionately affect communities of color. This is an important step after years of the Baker and Patrick administrations not fully implementing policies that detail how the agencies under them would consider environmental justice in their rulemaking. The other policy of this session was a disappointing compromise energy bill. The best thing in the energy bill, H4857, is a near doubling of the state’s offshore wind energy. The truly bad thing about the bill is that it defined trash incineration as a form of renewable energy – even though incinerators are a major source of toxic pollution. There were many other provisions in the bill that were baby steps in the direction of fully supporting renewable energy. Our biggest goal of this session was to raise the Renewable Energy Portfolio Standard to reach 50% renewables by 2030 but instead the legislature only went halfway, requiring roughly 34% renewable energy by 2050. Notably absent were any provisions ensuring climate justice, such as access to solar energy for low income residents of Massachusetts. The legislature had an opportunity to move climate justice bills that have been filed year after year but decided that helping low income communities was not a priority. Unfortunately, the House did not vote on the Children and Firefighters Protection Act (S.2555-Sen. Cynthia Stone Creem and H.4656 Rep. Marjorie Decker) before the end of the session, even though the Senate passed the bill in June, leaving that issue for another year. This bill would have banned 10 toxic flame retardants in children’s products and household furniture. There was some progress in the State House this session, but clearly we need and expect more from our elected officials. Thank you for writing letters, taking online action, coming out to rallies and communicating with your elected officials about what matters to you. Your efforts made the progress that did happen possible and we’re counting on you as we keep moving forward towards a safe, healthy and just future.